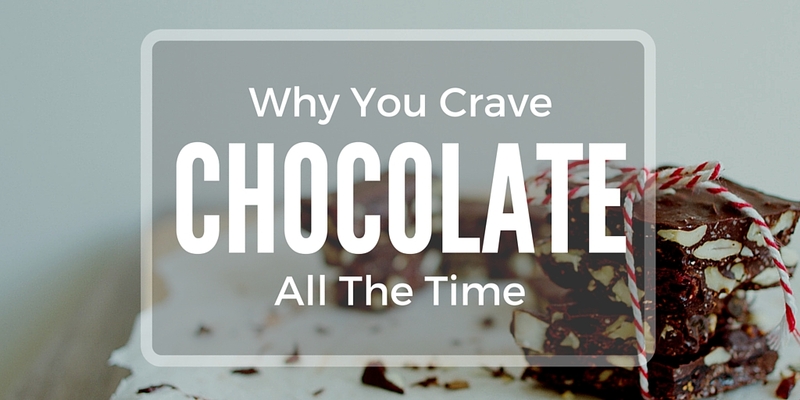 You may feel as if candy makes everything better, but now we have the science to back it up. Candy happiness is a real thing, and there are real health benefits of candy. Just the taste alone of candy can be reason enough to indulge. Luckily, you have even more reasons to enjoy that piece of candy: Candy provides a host of psychological benefits as well. Think back to your last chocolate experience. How did the chocolate taste? How did it feel in your mouth? How did you know it was quality chocolate?